Now Living homes come fully complete and ready to move in from the painting to the washing line! What does Move-In Ready "Batteries Included" really mean? We all remember that feeling when we were young, unwrapping a brand new toy, only to find out you couldn’t get it to work because batteries weren’t included. Buying a new home is a big investment and there shouldn’t be any surprises. 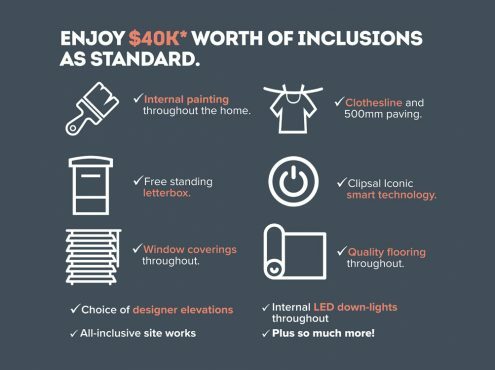 That’s why we include over $40,000* of quality finishes in every home we build, from the internal paint throughout the home to the washing line. All you need to do is bring the furniture! With home packages from $285,000* and $40,000* worth of quality finishes you can rest assured that batteries ARE included with no hidden costs or surprises. We have access to in-house financial services through The Loan Company to assist with all situations. From no genuine savings to low deposit options. Find out more about how we can help you realise your home ownership dream, fill out the form below and one of our experienced consultants will contact you within 24 hours. 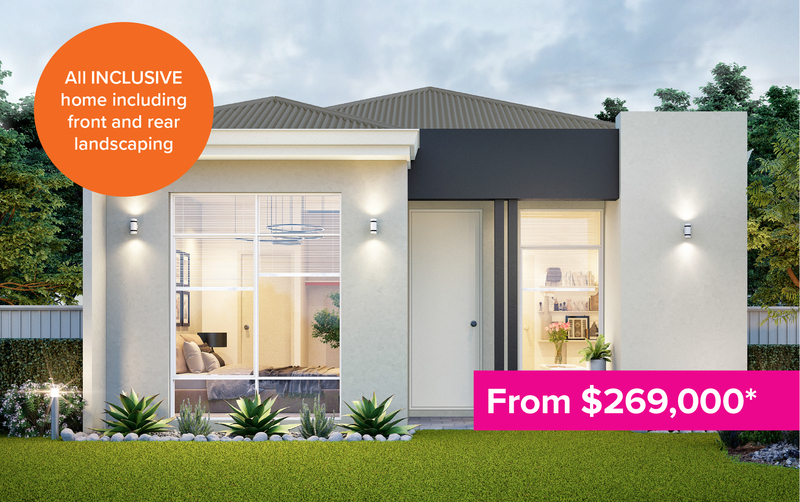 Check out our new exclusive home and land packages from $269,000* fully inclusive move in ready homes. 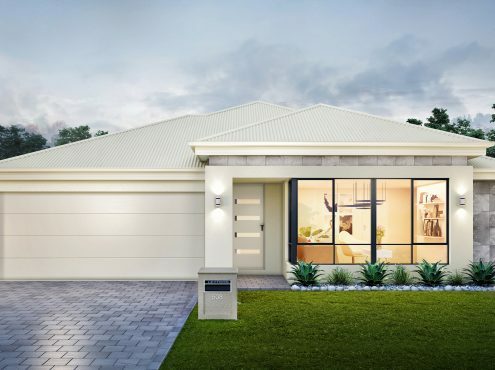 Home packages from $269,000* let us help you choose your perfect home and land. Our homes come move-in ready* with no hidden costs and we help right through to completion. Check out our range of architecturally designed single storey homes.From 2 to 4 bedroom options with lot widths greater than 15 metres. 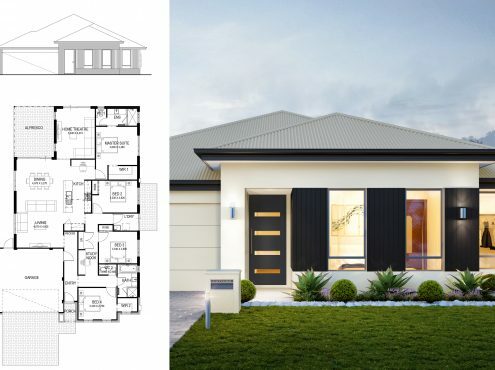 With a variety of base plans we have designs to suit you. 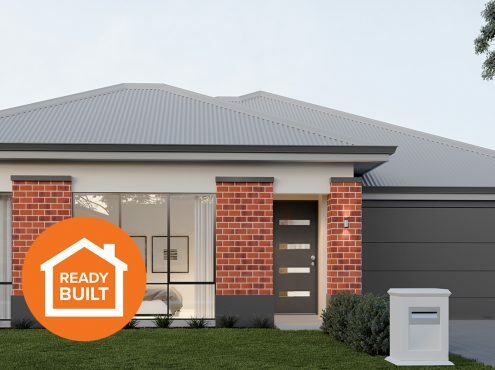 Ready-Built homes come complete and move-in ready – These homes include landscaping front and back and paving*). In partnership with Cedarwoods and Now Living Realty these homes are located in various locations around Perth. Check out our homes and locations.